The mother of an 8-month-old girl has been arrested after Tucson police found the infant dead inside a home Thursday morning, police say. Breanna Henson, 30, was arrested on suspicion of one count of felony child abuse, according to Tucson Police Department spokesman Sgt. Pete Dugan. 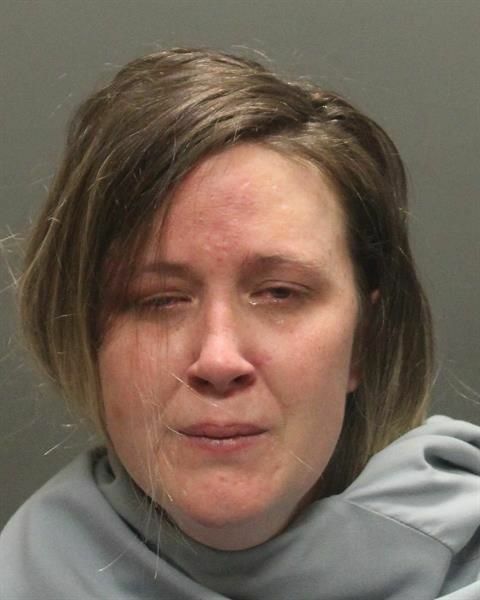 Officials responded to a call regarding her unresponsive infant, Patricia Henson, about 1 a.m. at a home the two were staying at in the 7700 block of East Apple Tree Drive, near Irvington and Pantano roads, Dugan said. The interim complaint filed in Pima County Consolidated Justice Court says Henson was intoxicated at the time and woke up to find Patricia unresponsive with "significant trauma." Henson was the only adult in the home. Patricia was pronounced dead on scene. Dugan said she had puncture wounds and scratches possibly caused by a dog but an autopsy is needed to determine the cause of death. Pima Animal Care Center is testing whether the dog was involved in a possible attack. The breed of dog has yet to be released. The investigation is ongoing. No further information has been released. See who has been booked into jail and on what charges.